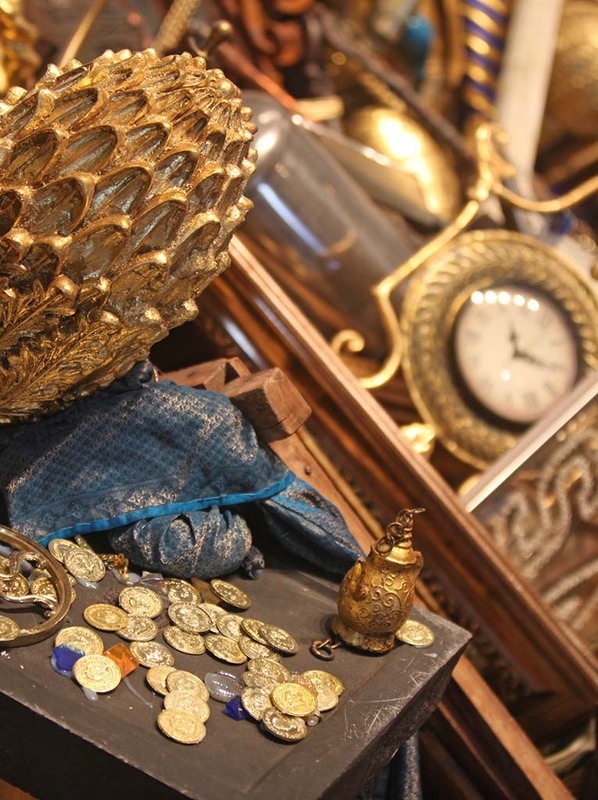 Oxford Antiques Centre – Yarnton Antiques is an established antiques centre located in Yarnton Nurseries between Oxford and Woodstock. 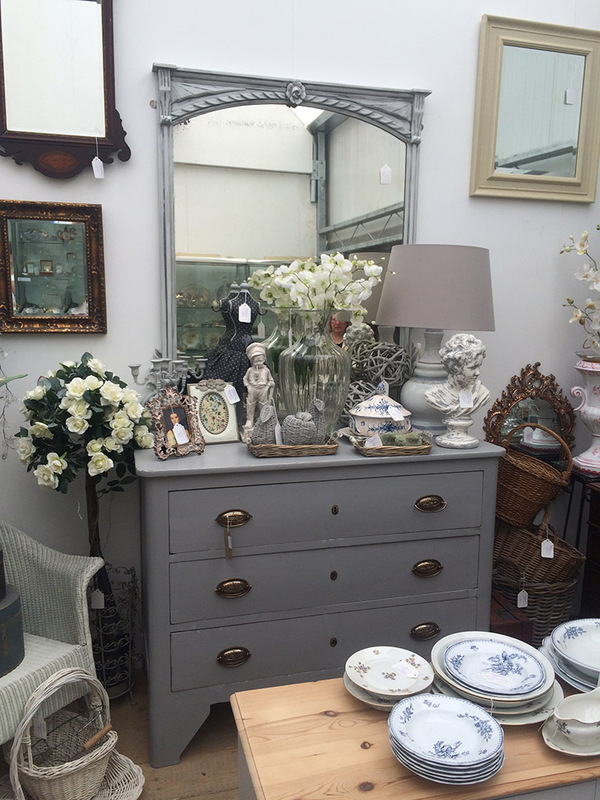 With over 75 dealers there is a fantastic range of stock. 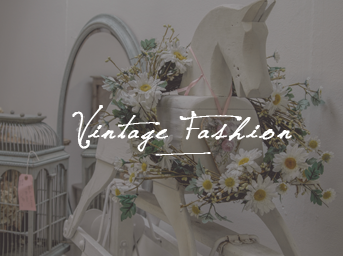 Specialising in Antiques, furniture, collectables and vintage fashion, this Oxfordshire antiques centre is a sister venue to the highly renowned antique, vintage and interiors centre The Old Flight House. 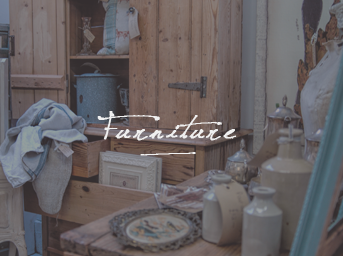 If you are an antique dealer, collector, vintage enthusiast or just looking for new furnishings for your home we welcome you to come and look around. We are open 7 days a week from 10am – 4.30 pm. Once you are there our friendly staff will be happy to assist you. If you have any questions you would like to ask before your visit, please contact us. 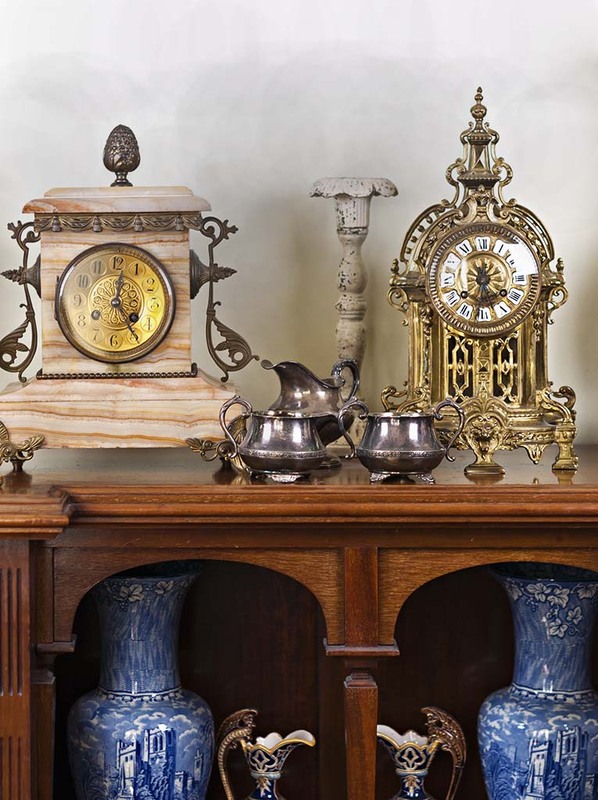 We look forward to welcoming you to our Oxford antiques centre. 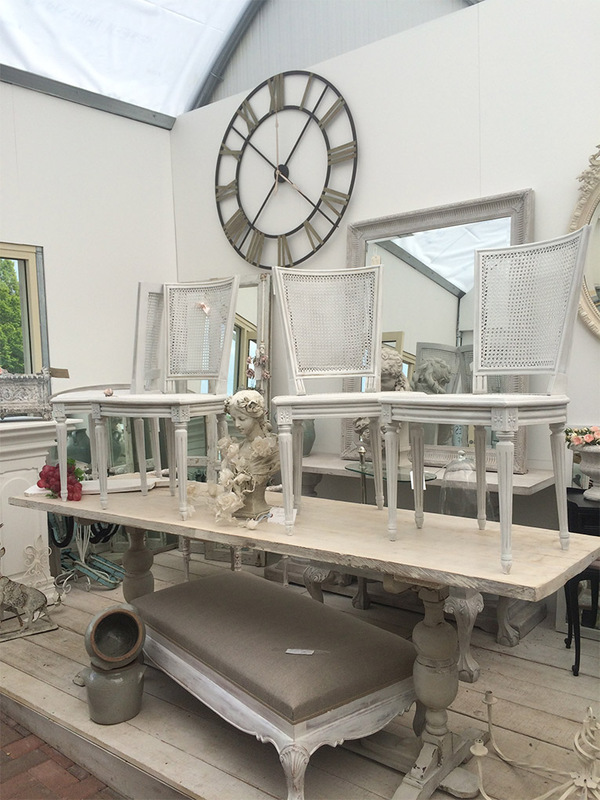 We are located within Yarnton Nurseries Garen Centre, Oxfordshire. Yarnton Nurseries is a popular attraction that has something for everyone. The garden centre offers everything you will need for your garden including plants, bulbs, gardening equipment, pots and statuary and much more. 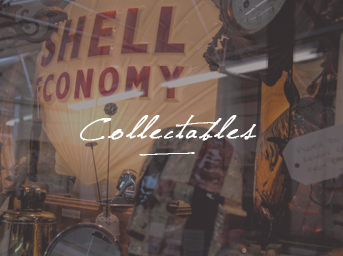 There are many more attractions at the centre including a restaurant and our Yarnton Antiques centre. For more information visit Yarnton Nurseries.